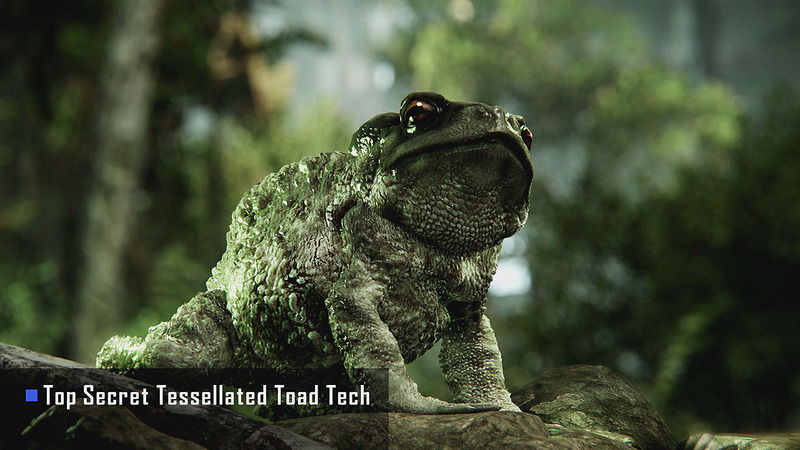 All glory to the Tessellated Toad! 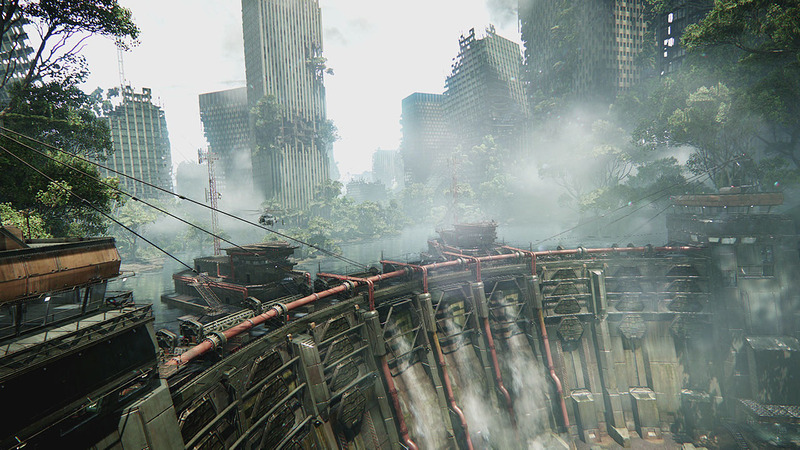 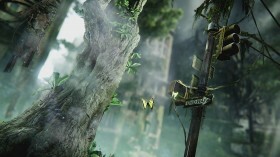 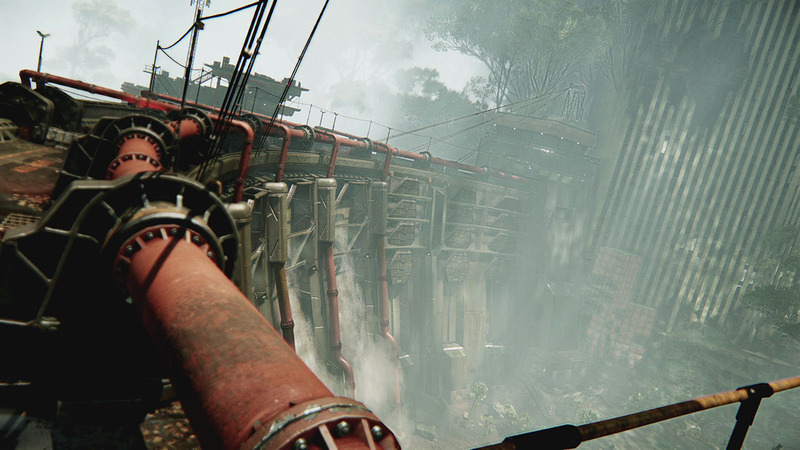 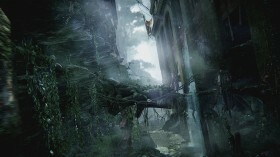 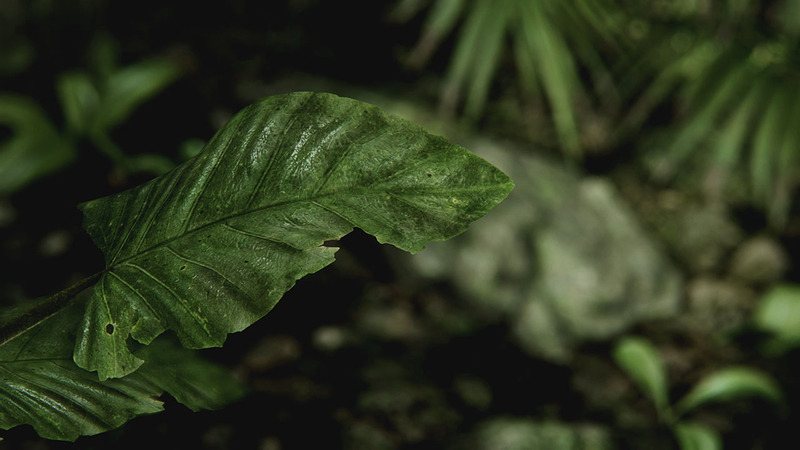 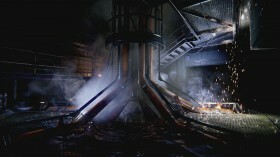 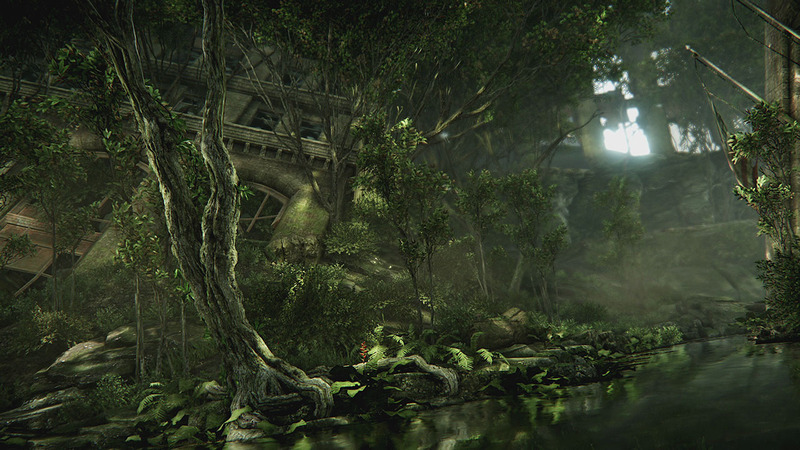 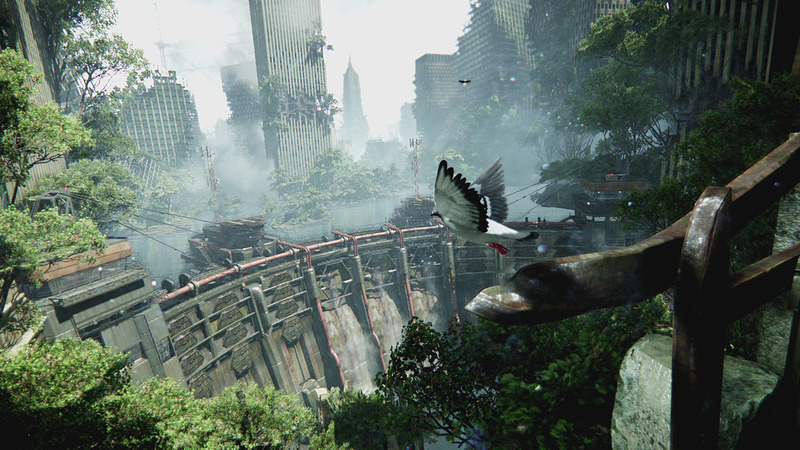 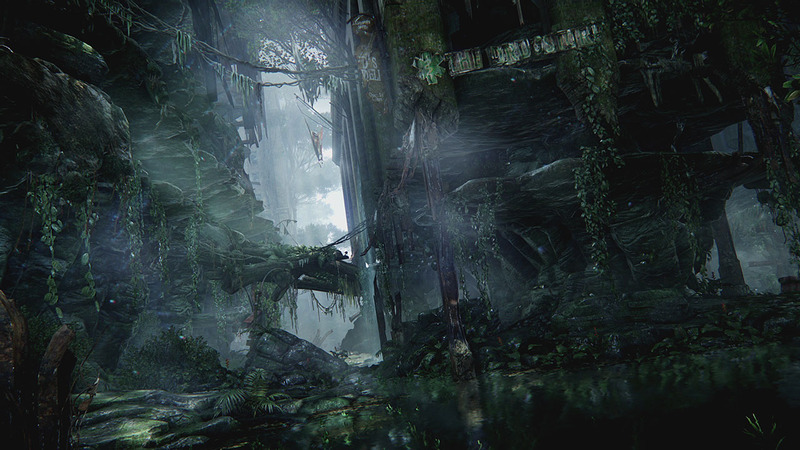 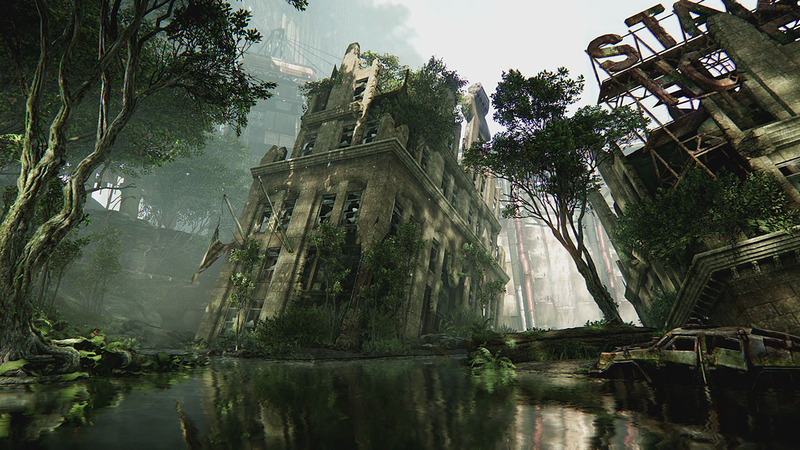 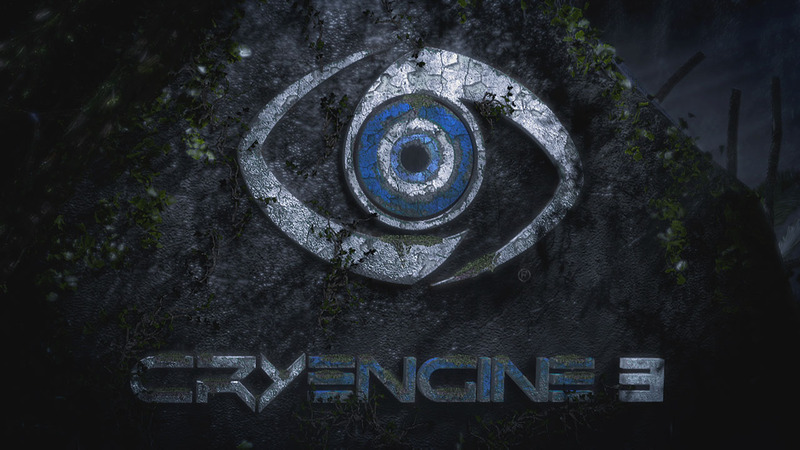 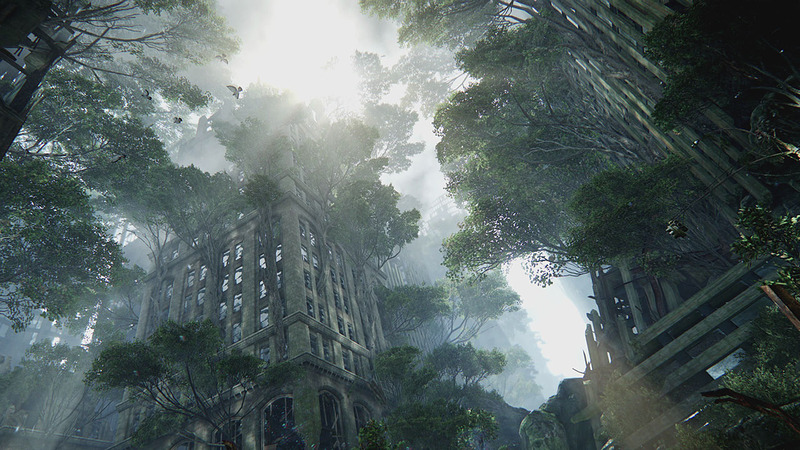 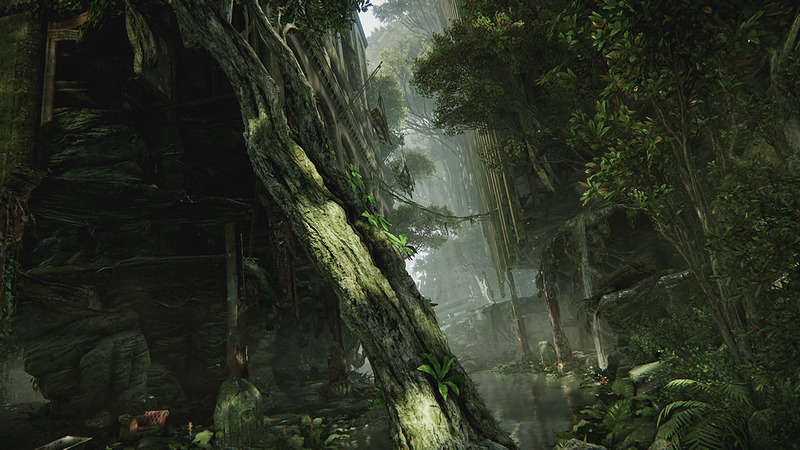 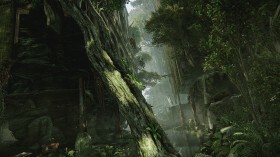 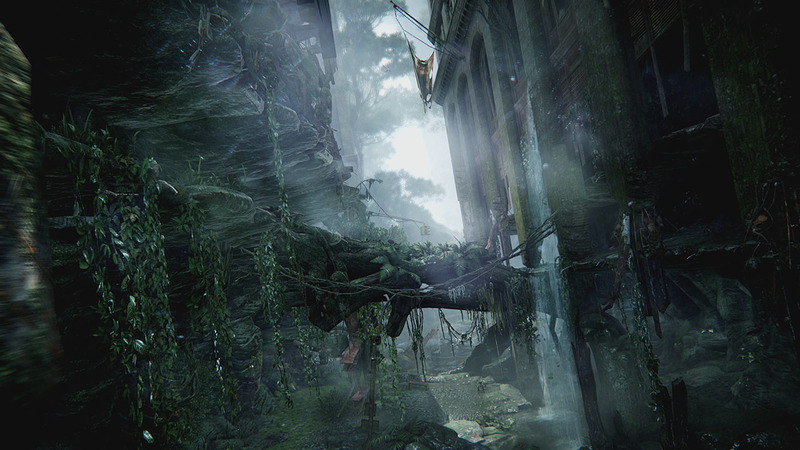 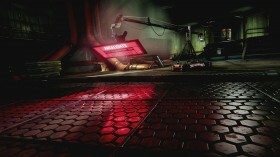 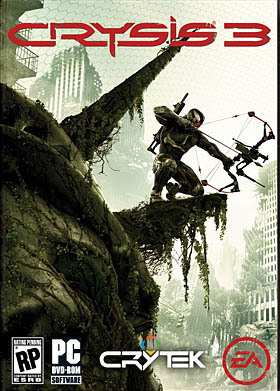 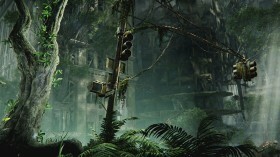 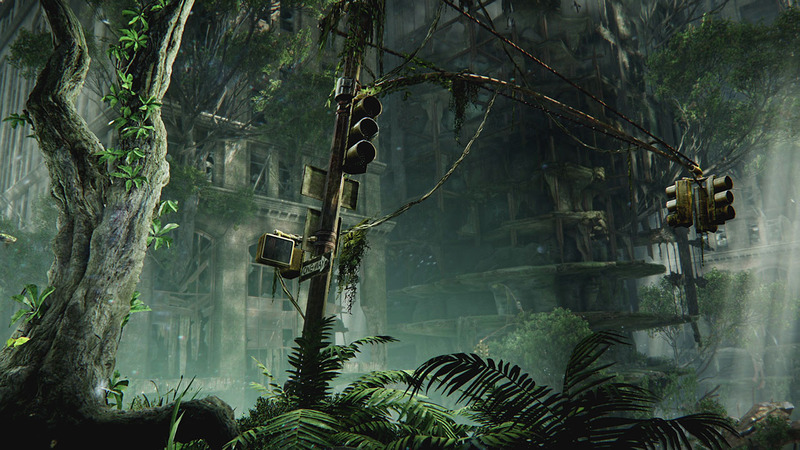 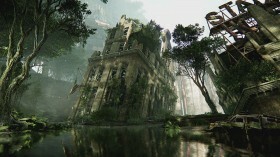 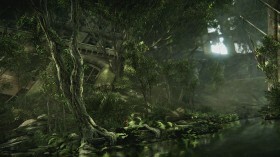 This tech trailer showcases some of the new engine features Crytek created for the upcoming game CRYSIS 3. There were many contributors to the final trailer including Joseph Garth, Sean Tracy, Pierre-Yves Donzallaz, Tiago Sousa, Stephen Clement, Sean Ellis and more. 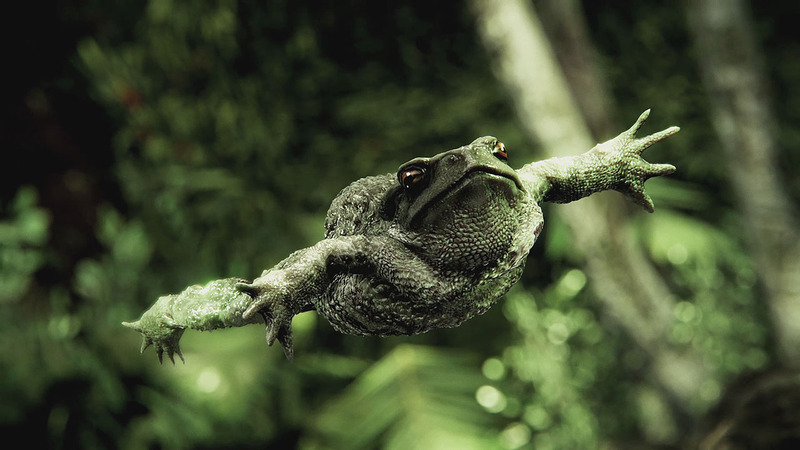 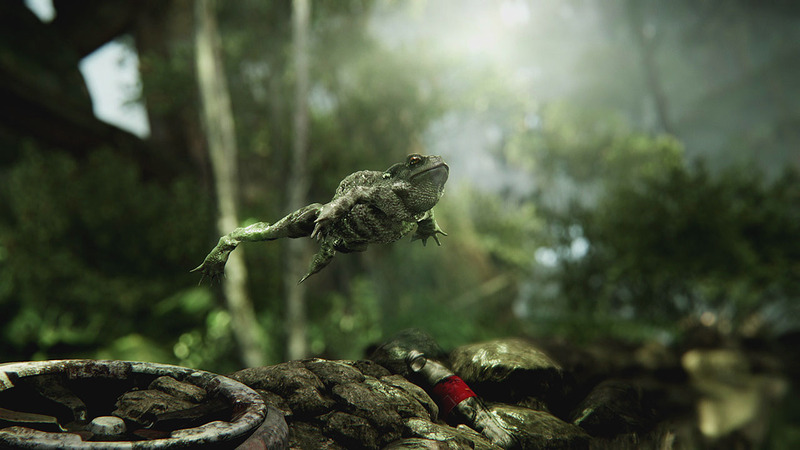 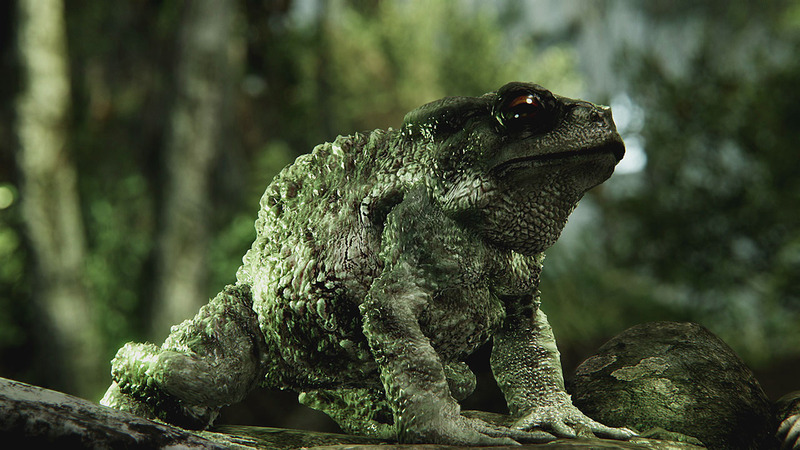 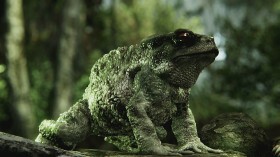 The majority of the nature shots including the toad were staged by me and I also directed the trailer overall. 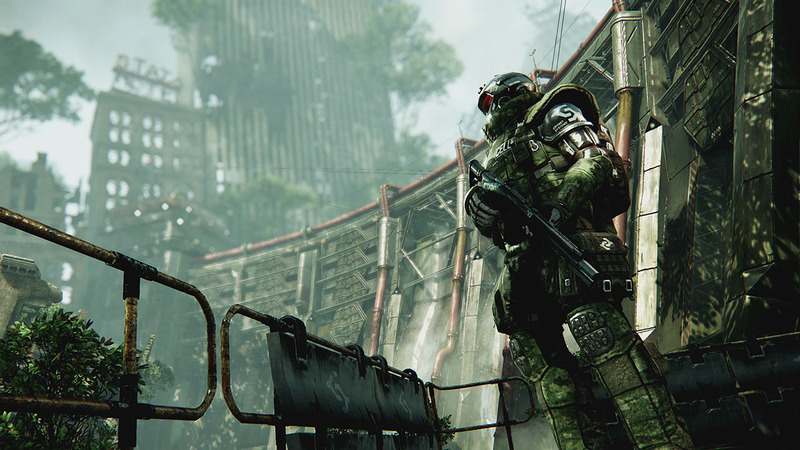 Everything seen in this video was captured in the (E3) canyon level of CRYSIS 3 in a pre-alpha build.